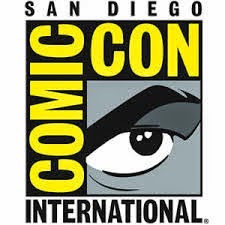 It’s summer 1981, and Ernest Terry (Jacob M Williams) — like most boys his age — is obsessing over George Lucas’s Star Wars saga. In the woods outside Ernest’s neighborhood, capture-the-flag contests escalate into sprawling Jedi battles, with bright yellow Wiffle ball bats substituting for lightsabers. But when a bully snaps Ernest’s already-damaged “weapon” in half, Ernest and his friends accept a mission: Follow a nearby stream to the town mall, buy a new bat and return home before their parents realize they’re missing. The awkward preteens wrestle with small crushes, big imaginations and equivalent coming-of-age obstacles on a lazy summer afternoon. 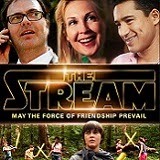 During the summer of 1981, a tragedy of epic proportions sends five friends on an adventure of a lifetime when The Stream conquers on DVD August 26 from Cinedigm (NASDAQ: CIDM). Starring Mario Lopez (“Saved By The Bell,” “Extra”), Kelly Rutherford (“Gossip Girl”), Christopher Gorham (“Covert Affairs,” “Once Upon A Time”) and Rainn Wilson (“The Office”), the coming-of-age adventure is powered by a nostalgic top-40 soundtrack that will bring parents back to their childhood with songs from Billy Squier, The Go-Go’s, Joan Jett & the Blackhearts and, of course, John William's iconic Star Wars score. 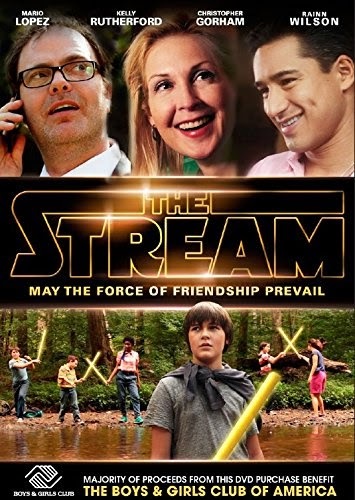 The Stream is a unique family comedy that benefits the Boys & Girls Clubs of America, with a portion of the proceeds being donated to the organization to support their youth development programs. Nearly 200 teenagers from BGCA, as well as additional teens from Philadelphia’s Big Picture Alliance and from Dreaming Tree’s Fresh Films Chicago program, worked behind the camera and/or in the editing bay during filming.